We Are a Certified Trainer! 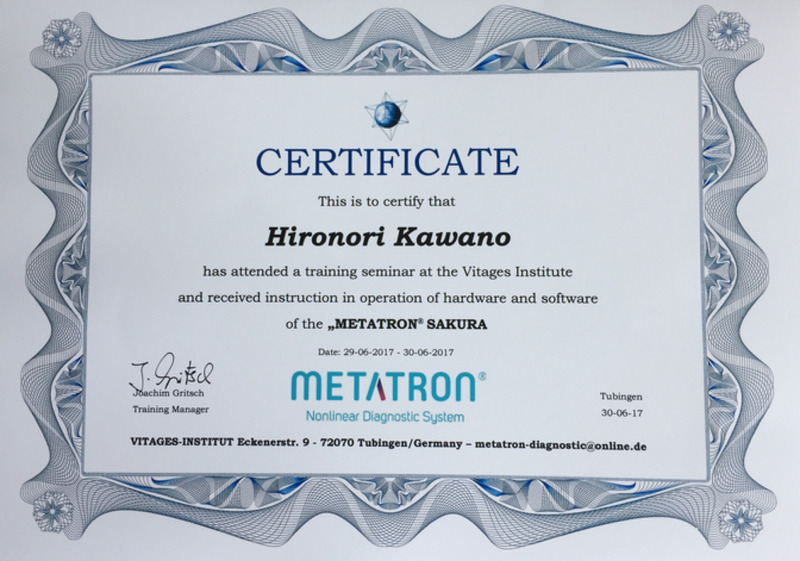 We have completed intensive training in the operation of Metatron hardware and software devices, and are a certified trainer. Metatron - Technical Principles and basics of equipment.